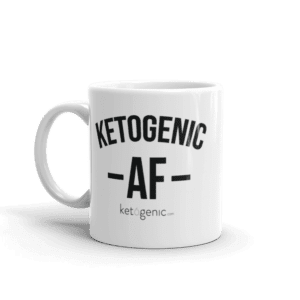 Ketogenic.com | Feed Your Brain. 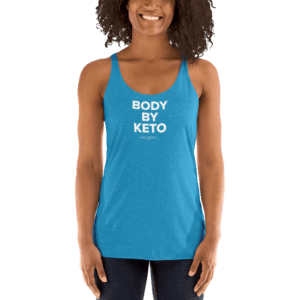 Ketosis is a metabolic state in which your body generates and utilizes ketones as its primary energy supply. 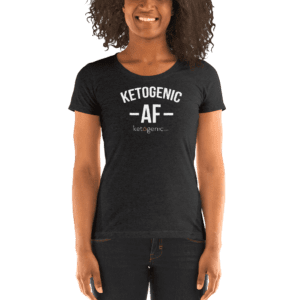 Ketosis is the foundation for a Ketogenic lifestyle. 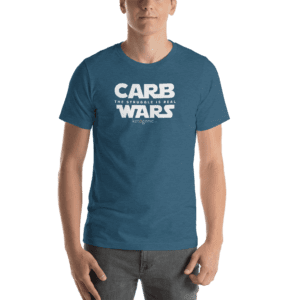 Ketones are organic compounds in the bloodstream produced by the liver when carbohydrate intake is restricted. 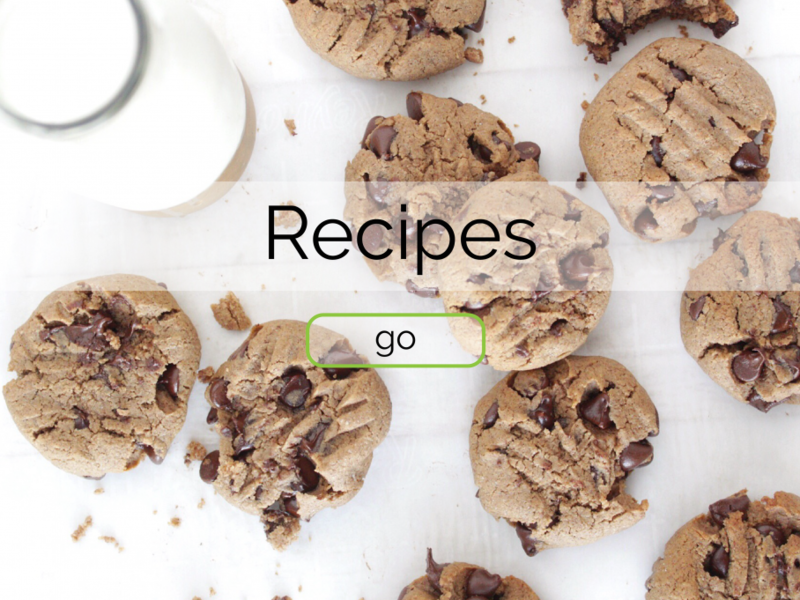 Ketones are a clean, efficient energy source for the body and the brain. Yes! 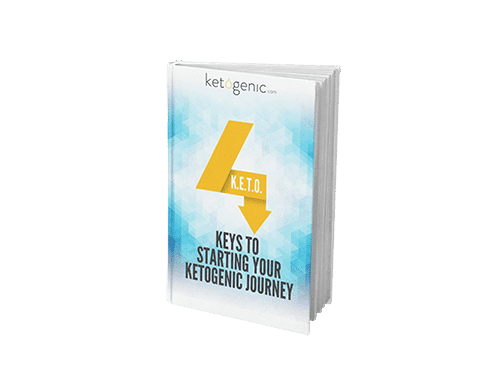 The Ketogenic diet is scientifically proven to offer a myriad of benefits and is a safe, effective approach to daily life as well as an alternative solution to common health challenges. Too many to list! They include: fat loss, muscle gain, therapeutic benefits, increased focus and mental clarity, improved energy, enhanced performance, longevity and anti-aging, appetite control and more.